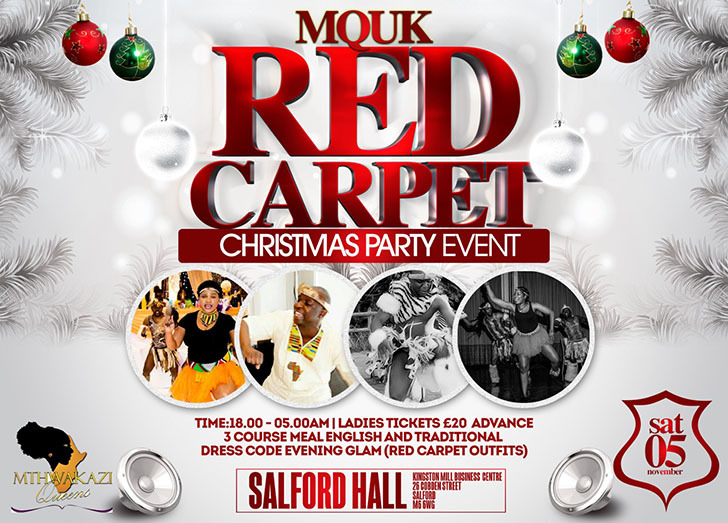 We are inviting all Mthwakazi Queens in the UK to our Christmas party on SATURDAY 5TH NOVEMBER 2016. First come first serve Deadline 28/10/16. Book your seat now we won't be taking payment on the day. Venue 200 sitting (Ladies only) £20 per person. Contact Sithule N Tshuma 07429155248 or any Of the contacts below.